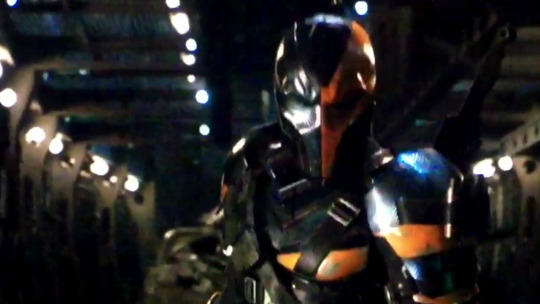 About two weeks ago, Ben Affleck released a short video via his Facebook and Twitter featuring Deathstroke. As you might imagine, the internet began to speculate and theorize about who might be behind the orange and black mask. Many theorists actually hit the nail on the head. It’s official that Joe Manganiello will be playing villain, mercenary and assassin, Deathstroke. We think this is perfect casting, and has been a fan favorite since the discussion began. What do you think of Joe Manganiello playing the supervillain, Deathstroke? Let us know! Follow NERD HALL for BATMAN news, and more!